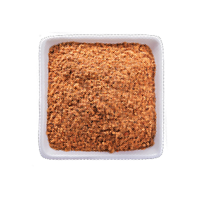 It is a red coloured powder seasoning with a very characteristic flavour obtained from the drying and grinding of certain varieties of Capsicums. 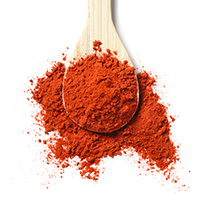 Like sweet paprika it is a reddish coloured powder but unlike the previous it has a spicy flavour. 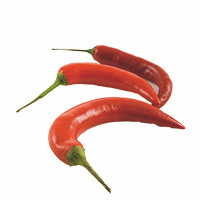 Spicy paprika comes in different varieties which can be classified based on their colour and pungency. 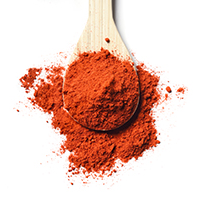 This variety of sweet paprika originates from the traditional grinding of previously smoked pepper peel. This process helps the product achieve a genuine aroma along with a very particular smoky flavour. Chili powder is made from a base of capsicum mixed with various spices (cumin, oregano, garlic, salt, ...). 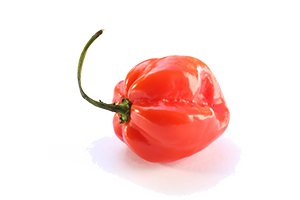 Cayenne is a particularly spicy condiment, and it is the result of grinding the fruits of several types of previously dried Capsicums (chile or Aji). Formats: ground, flakes and whole. Sterilized and natural. This chile is recognizable for its hue which ranges between red and mahogany. It is extensively used in traditional Mexican cuisine. Elongated shaped chile of shiny red hue. Small elongated chile of red-brick colour. 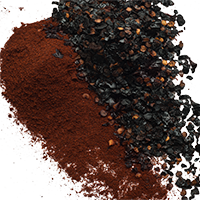 Often referred to as Chipotle Morita, this dried red Jalapeño pepper presents colour hues ranging from muted reds to coffee reds. Dried Chile of elongated shape and shades ranging from orange to reddish. 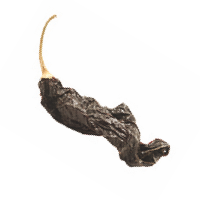 Chile of elongated shape and wrinkled surface, with a dark almost black hue. 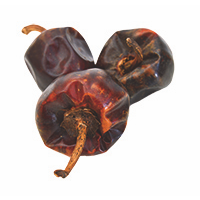 Named after the Mexican mountains, it is a dried pepper originating from the Capsicum Annuum chile pepper variety. Its fruit colours are red and green. Original from Mexico, it comes from the Capsicum annuum variety. It is considered to be the most popular Mexican chile. 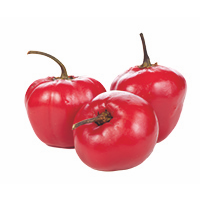 Commonly picked and consumed while still green, it is occasionally allowed to fully ripen thus turning red. Virtually the same chile as Habanero, but somewhat sweater. Original from West Africa. 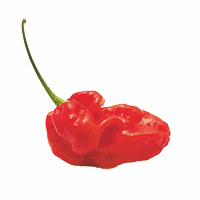 This is one of the world’s hottest chili pepper varieties. For the most part it is cultivated in India. It is a small, tapered, green pepper that turns red as it ripens. Its use in Brazil and Portugal is widespread. From the capsicum annuum family, this chile is mostly found in Mexico. It takes its name after the rattling sound the seeds produce when they come loose. Originally from Peru, its characteristic yellow colour appears when cooked, as the mature pods are bright orange. It has a fruity aroma, with mango and passion fruit reminiscences. 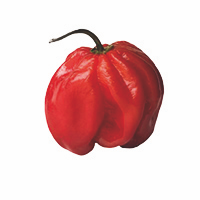 Originates from the Capsicum Baccatum variety, original from Peru. 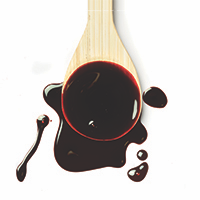 It has thick flesh with fruity overtones, and it turns deep red when ripe. It is a species of the genus Capsicum pepper, known as rukutu. It can adopt any of red, green, orange and yellow colours. Its fruit is rather hot. This variety of chili comes from the Capsicum Annuum spice which originates in Southeast Asia. 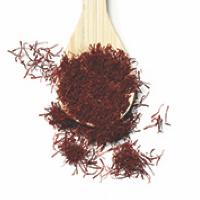 Saffron is a highly valued spice derived from the dried stigmas of the Crocus sativus flower, a species of the genus Crocus inside the Irisdaceae family.Saffron is characterized by its bitter flavour and its intense aroma. It contains crocin, a carotenoid dye, which acts as a seasoning and colouring agent in food, it gives food a golden yellow colour. It is a spice traditionally classified within the Liliaceae family. 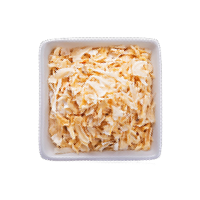 Garlic is greatly appreciated for its intense aroma and distinctive flavour. It comes in shades of colour ranging from white to light yellows. Available ground, in different grains and in flakes. Allium cepa, is a biennial herbaceous plant belonging to the Amaryllidaceae family. It has a sweet and slightly acid flavour profile, while adopting hues ranging from whitish to light-tanned. It is available in different granulation sizes. 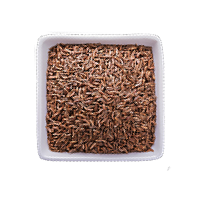 Cumin is an herbaceous plant belonging to the family Apiaceae, whose aromatic seeds are more often than not used as condiment. High oil contents infuse this spice with a bitter taste as well as a strong and sweet aroma. It can be found ground or whole in leaf. The myrmicat or Nutmeg tree is a genus of evergreen trees of the Myristicaceae family from the Spice Islands (Indonesia). Nutmeg and mace are the two spices that can be sourced from such tree’s fruit. Intense aroma and flavour with hints of sweetness. Includes a wide variety of plants (of the piper genus), whose grounded fruit is used as a spicy seasoning. Petroselinum crispum, commonly known as parsley, is an herbaceous plant of the family Apiaceae. 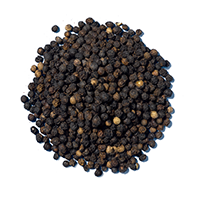 It is widely distributed throughout the world and is usually grown to be used as a seasoning. It is a plant classified within the Liliaceae family. It is used as a condiment. 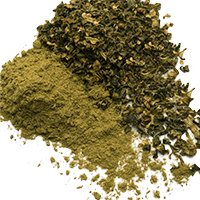 Its dried leaves provide a lot of aroma and flavor to meals. Rosmarinus officinalis, commonly known as rosemary, is a plant belonging to the family of the Lamiaceae. Its natural habitat is the Mediterranean region. Thymus or thyme is a genus with approximately 350 species of the lamiaceae family. It is natural to mild weather regions of Europe and Asia. 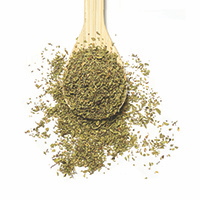 Pimpinella anisum, commonly known as anise, is an herb of the Apiaceae family native to southwestern Asia and the eastern Mediterranean basin. Dehydrated product obtained from the peel of lemons and whole oranges.Firstly, lemons and oranges are thoroughly selected, washed and cut to then end up being chopped or ground according to the final use of the product. 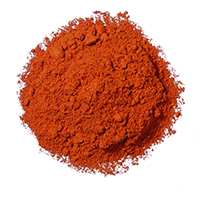 A natural red colorant used in food products, which comes directly from paprika’s extract. It is available in different colour hues. Color: ranges from 10.000 to 180.000 SHU. 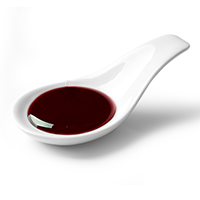 This type of oleoresin is directly extracted from the hot fruits of the Capsicum. 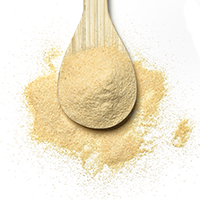 It is used to add natural flavour to food products.